Director Gautham VR who is an erstwhile assistant of director Sundar C has directed 7 Naatkal. The movie which is being promoted as a crime thriller sticks true to the genre. 7 Naatkal is getting released today and has a strong cast including Sakthi Vasu, Ganesh Venkatraman, Prabhu, Nikesha Patel, Angana Roy among many others. The film features a dog in the poster which the director said will have an important part in the story. 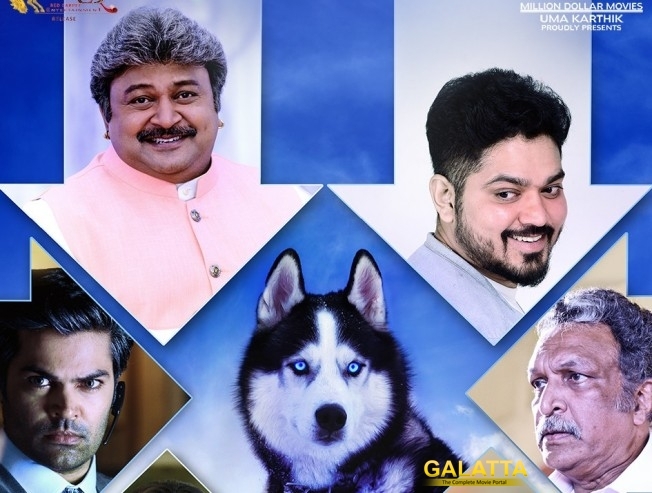 Not every filmmaker have the guts to feature a dog in the poster unless it really matters as it did in the film Naaigal Jaakirathai. The movie should have a great run and will impress thriller genre lovers with its riveting script.